Let’s Get Elfed Up…Eat Drink and be Merry! Blue Earl is decking #TheJuke with pints, flights, growlers and good cheer as we celebrate the most wonderful time of the year! Whether you’ve been naughty or nice…don’t think twice! 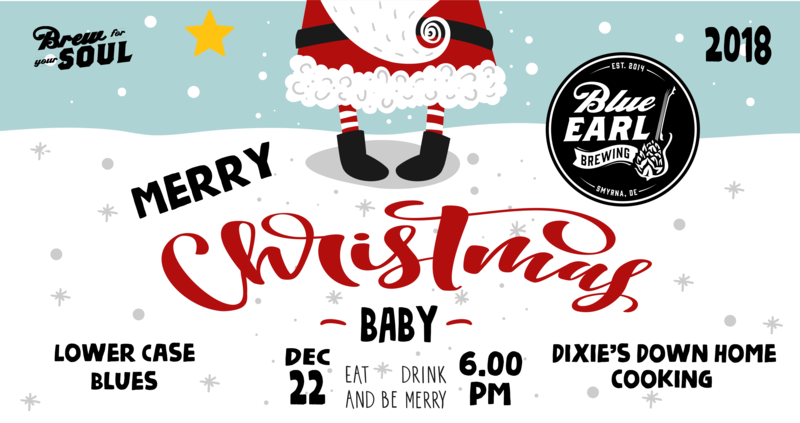 Please join us for the 4th Annual #MerryChristmasBaby Party at Blue Earl Brewing Company on Saturday, December 22nd at 6-11pm as we rock around the Christmas tree!